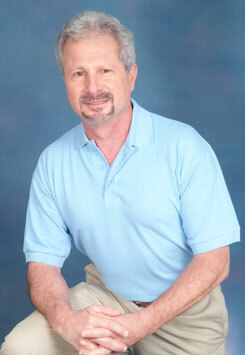 Ed Martino is the owner and inspector of First Choice Property Inspections, LLC. For most of us, the reality of buying a home can be hard to swallow—because even when you think you’ve tread carefully, there’s always that voice in the back of your head wondering if you’re making the right decision. When Ed inspects a home, he strives to lessen those doubts, helping his clients gain confidence by bringing the home’s present state into sharper focus. 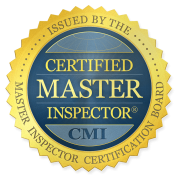 Ed’s extensive background in construction is what set him up for success in the inspection industry, providing him with the exceptional level of knowledge required to earn distinction as a Certified Master Inspector (CMI)®. Ed has worked with contractors, county officials, real estate agents, and countless satisfied customers for over 40 years—and it’s all been worth it. Without that experience, Ed wouldn’t be able to do the job he loves today, helping people learn all about the quality of a home’s construction so that they can make a responsible investment decision. When he’s not inspecting homes, Ed spends the majority of his time enjoying the company of his wonderful family. Some of Ed’s hobbies include snow skiing, amateur radio work, and volunteering in the community. Ed mentors home inspectors in the field and teaches at the Home Inspector Institute in Voorhees, NJ. At First Choice Property Inspections, LLC, we know that for many, the home-buying experience can best be described as a prolonged period of stress with a still uncertain outcome. We’re here to help you gain much-needed peace of a mind and confidence as you make final preparations for a prospective real estate transaction. Contact us today to request an appointment.